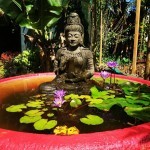 Listed as one of the worlds top 11 Yoga Retreats that are Affordable and ROCK by BookRetreats.com! 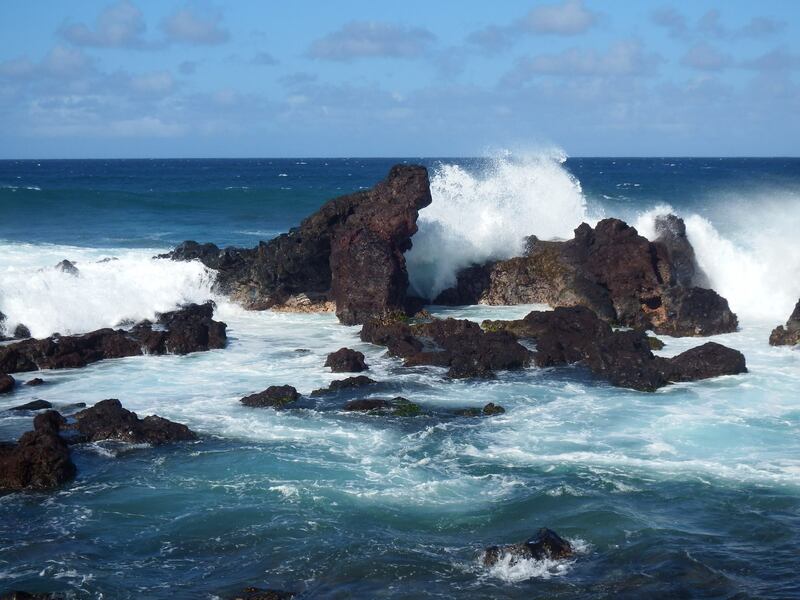 Immerse yourself in a personal transformative rejuvenation retreat in the most lush tropical north shore of Maui, Hawaii in a area surrounded by waterfalls with renown Mystical Alchemy Sound Healers Heather Salmon and Donny Regal. Choose when and for how long you would like to retreat! Perhaps you would like to rest, relax, reconnect and reset? We are a boutique center and take great care in designing retreats that are right for our clients needs and intentions. 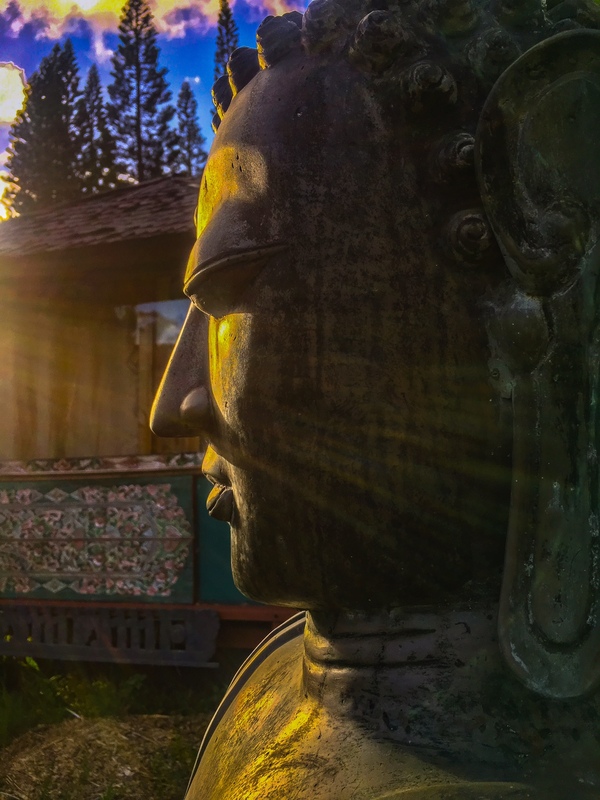 Your retreat begins with a delicious gourmet vegetarian supper followed by a Welcoming and Intention Setting Sacred Sound Healing Ceremony. 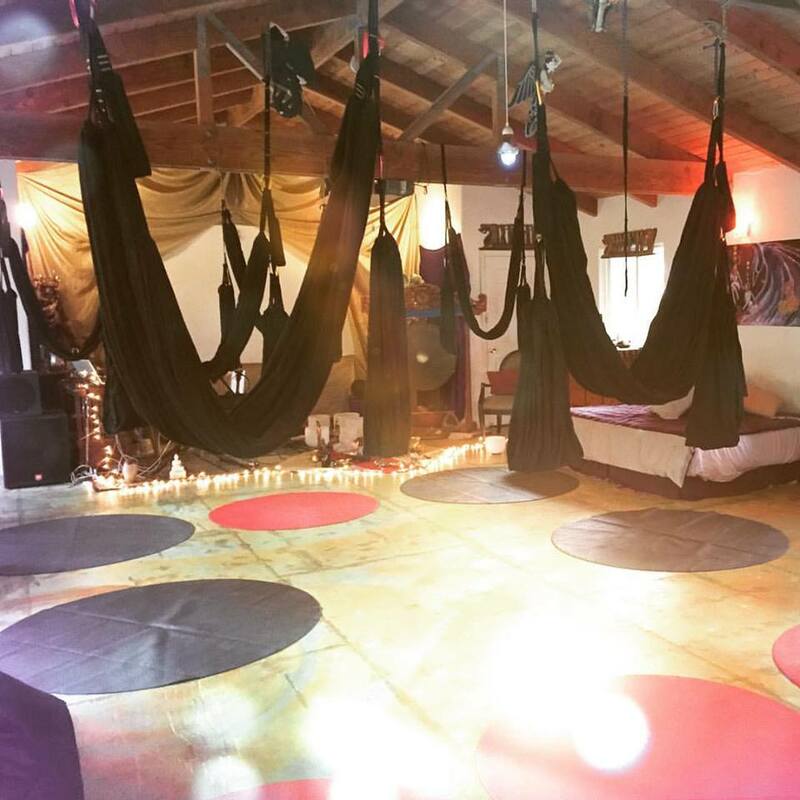 Our daily schedule includes a two hour morning practice of Yoga, Aerial Yoga Play and Sound Healing daily as the foundation. You may choose to detox, loose weight, or just enjoy an incredible gourmet vegetarian lifestyle meal plan for breakfast and lunch. 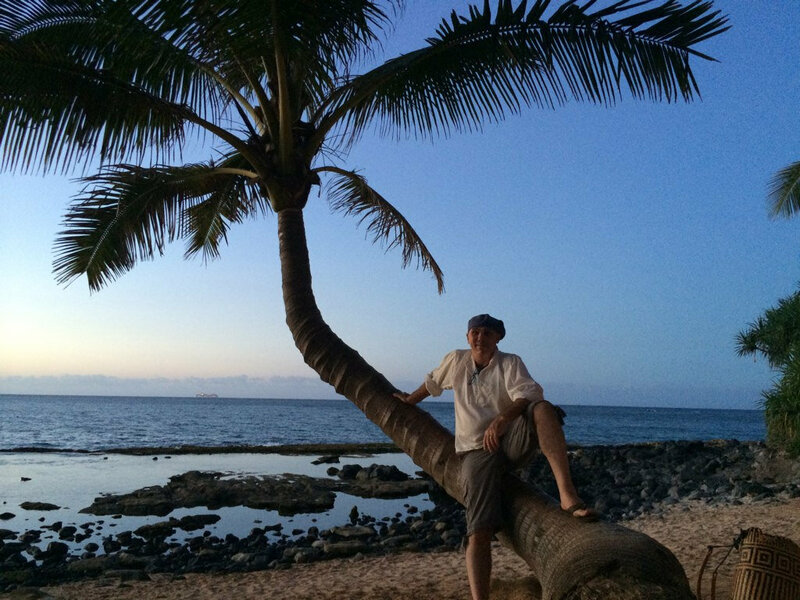 Afternoons are open to journey to some of Maui’s most sacred sights, chill on a beautiful beach, receive some personal healing sessions or classes, or if dates coincide our retreats also include New and Full Moon Ceremonies. Experience the healing power of Yoga & Sound! Begin your day with an amazing two hour program. Our class starts on the mat with Heather leading a 45 minute Hatha/Kundalini Yoga warm up to ground, connect with the breath and open the spine. We then move into the new therapeutic technology of the AYRx yoga swings where students from 16-87 have experienced incredible empowerment and inspiration. 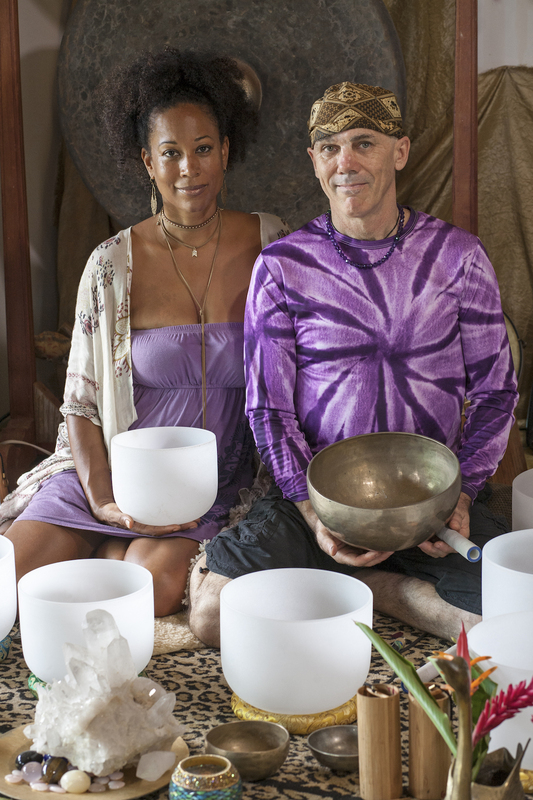 The class completes with a 30 to 45 minute journey into the world of sacred sound and the healing 432 hz frequencies of the Crystal Singing bowls and Donny’s live music and soundscapes. During our sound meditations we will embark on specific journeys that may include Chakras, Organs, Energy Bodies, Astral Travel, deep emotional release or other transformational journeys. 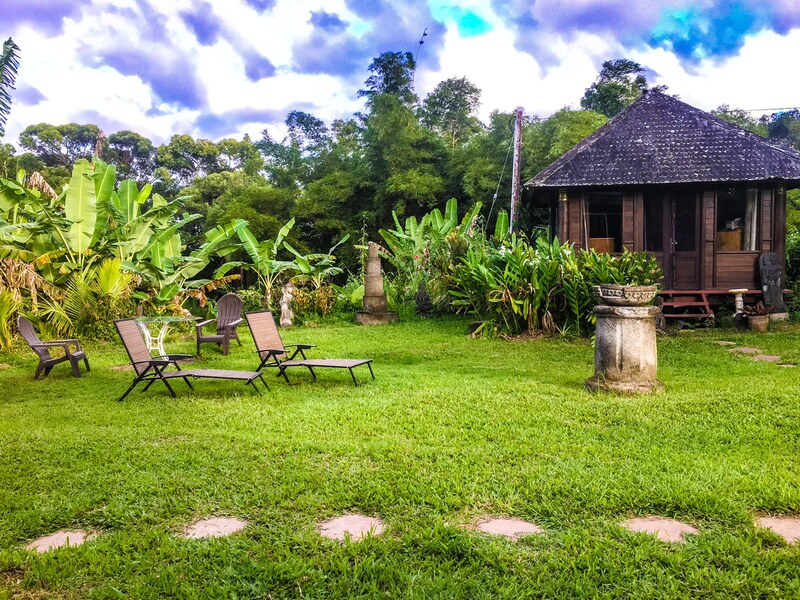 The Black Swan Temple shares inspiration and healing energy through music, sound and universal spiritual practices! We are here to assist HUmanity with the great HUman UPgrade! A Modern Day Mystery School for Ancient Future Mystics Transforming the World with Love!